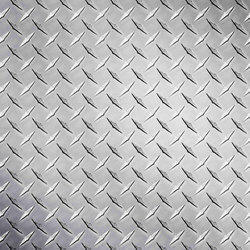 Stainless Steel Sheets & Plates Supplier & Exporter in India. 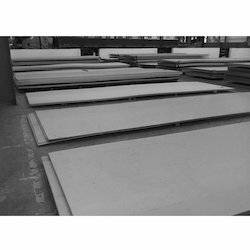 Solitaire Impex is one of the prime supplier, stockist, exporter and trader of Stainless Steel Sheets and Plates in Mumbai, India. We are one of the top most organisation of this industry and provide a qualitative range of SS Sheets and Plates. We guarantee regarding the quality of our product range as they are very well tested in varied stage of production. 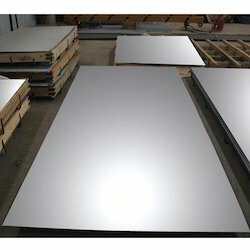 Our range of Stainless Steel Sheets is quite safe to use, extensively valued by our respectful clients, and are also highly comfortable in nature. Meanwhile, we own a massive industrial experience of this industry and serve Stainless Steel Plates from quite a since long time period. Ensuring to give high quality of materials, these can further be custom-made in terms of sizes, shapes and thicknesses as per the precise needs of our venerated patrons. Our clients can avail from us a comprehensive range of Stainless Steel Plates that are manufactured in line with the prevailing industry standards. These plates can be availed in different grades like austenitic, duplex, martensitic and ferritic. Furthermore, the stainless steel plates offered by us can be provided in 3 mm to 100 mm thickness and 1000 mm to 3200 mm width. The length of these plates can be custom-made in 2438 mm/3048 mm/6096 mm and 13500 mm. 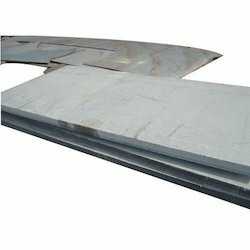 Range : 3 to 6 mm thick in 1000 mm TO 2500 mm width in cut Length. Available with us is a quality-proven range of Seamless S.S. Sheets grade 304L. We supply these sheets as per the specific requirements of our clients. These are used in various industrial applications across the nation. Some of the features of these sheets are durability, sturdiness and corrosion resistance. We supply a vast range of Stainless Steel Patti ASTM A182, which are used in structural, mechanical and engineering applications. Our range of stainless steel Patta/Patti are specially designed using premium quality material to resist heavy weights and pressure conditions.We also can cut in form of rectangular, square and as per customer’s needs. Manufacturer of Patta & Stainless Steel Patta. 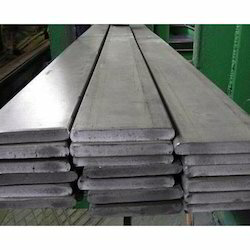 We offer a wide assortment of Stainless Steel Patta ASTM A182. These find applications in many Structural, Engineering, and Mechanical industries. Further, we fabricate these using superior quality material to withstand weight and pressure conditions. These can also be cut into various forms of rectangular or square depending on the specifications of the client. We supply a vast range of Stainless Steel Patta 904L, which are used in structural, mechanical and engineering applications. 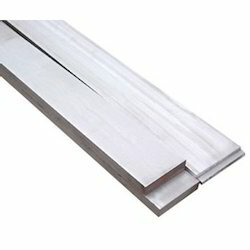 Our range of stainless steel Patta/Patti are specially designed using premium quality material to resist heavy weights and pressure conditions.We also can cut in form of rectangular, square and as per customer’s needs.